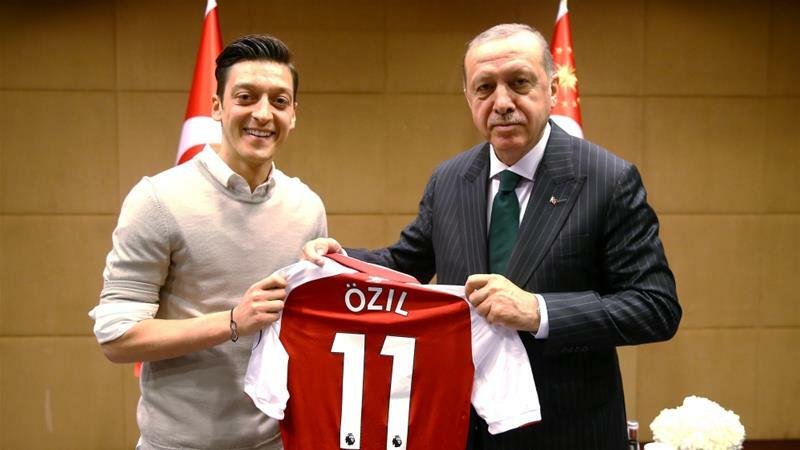 The German Football Federation (DFB) has denied Mesut Ozil‘s accusations of “racism” and insists footballer should provide answers for his photos with Turkish President Recep Tayyip Erdogan. The renowned midfielder quit German national team in a lengthy statement released on Sunday citing racism and disrespect. NextSuper Eagles/Wolverhampton Wanderers goalkeeper announces retirement. A street in Portugal has been named after Jose Mourinho.